The easiest way to download YouTube videos is to use a YouTube download plugin for Firefox, Safari or Chrome, so that you can stream and download the video in your browser directly. There are many types of YouTube download addons throughout the Internet, but which one is the best? No worry! Below we will show you the top 20 YouTube downloader plugin to download videos from YouTube and other sites free and fast. iTube Studio Best YouTube Downloader is the highly recommended YouTube downloader plugin add-on for downloading videos in the browser. After installing this YouTube download plugin, it enables you a Download button on Chrome, Firefox, Safari or Internet Explorer, allowing you to download videos in 1 click. Download videos from YouTube, Vimeo, Facebook and 10,000+ sites. Batch download videos and download all videos from YouTube playlist. Convert videos to other video/audio formats and to mobile devices. Transfer the downloaded videos to iPhone and Android devices. Equipped with a video recorder which allows to capture any online video. Video Downloader Professional is a free plugin for Chrome browser, and it helps you to download videos from YouTube or other video sharing sites easily. The plugin is available in Google Web Store. Extension comes free of cost. There is no way to choose the download quality. vGet Extention for Chrome is developed by Manuel Braun, and it's a free plugin for Chrome browser. With the help of this plugin, you can download videos from YouTube easily. Extension loaded on demand, leading to less obtrusion. Ability to play videos directly on Smart TV. 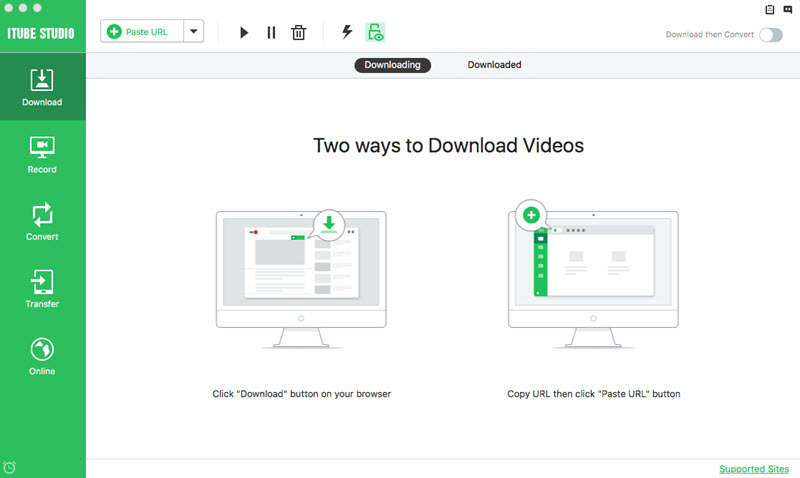 GetThemAll Video Downloader is a free Chrome plugin which allows you to download videos from YouTube and other video sharing sites, and it enables you to get the work done with ease. Videograbber by Ideawide.com is a free Chrome extension which lets you download YouTube videos effortlessly with easy-to-use interface. This plugin is optimized for Chrome and it's totally free to download and use. YouTube Audio & Video Downloader allows you to download videos from YouTube on Firefox browser. The download settings is customizable so that you can handle the extension easily. 1-Click YouTube Video Downloader is one of the quickest and easiest way to download YouTube videos. It simply adds a download button and lets you customize your download. Regarded as a great video downloader plugin for Firefox, this plugin is easy to use, and it can help you to download videos from YouTube to your local hard drive with simple clicks. This plugin for Firefox can help you to download videos from YouTube and other video sharing sites, and it will save the downloaded videos in your local hard drive, which will be very helpful for you to get the videos you need. This plugin for Firefox is a simple but powerful link downloader for YouTube fans. After installing this plugin in Firefox, you only need to paste the URL in Firefox, and then the downloader will automatically download the video from YouTube. Free Video Downloader is a small and free video downloader plugin for Internet Explorer, and it allows you to download videos with fast speed and easy process. With the help of this downloader, you are able to download videos from YouTube easily. Besides the desktop downloader, DVDVideoSoft also has downloader plugins for IE and Firefox. The plugin can help you to download videos from YouTube, and convert the downloaded videos to MP3 audio files. This plugin is a compact programs which enables you to download and convert videos from YouTube and other video sharing sites. The program can save YouTube videos in several video formats with no efforts. This is also a powerful YouTube downloader plugin for Internet Explorer. This plugin can help you to download videos from many video sharing sites, and it saves the downloaded videos on your local hard drive easily. Freemake YouTube Downloader is a video downloader program which contains a plugin for YouTube, and it allows you to download videos with one click easily. After installing the program, you can find the Download Video button when watching videos. This is an easy to use YouTube downloader plugin and it has high speeds. You will have all the benefits to reap by choosing to use the plugin for downloading your YouTube videos. It is a multi-platform downloader that can download videos from more than one online site in a hassle-free manner. When using Easy YouTube Video Downloader, you will be able to download any type of files both audio and video. This becomes even more beneficial since you will be able to access them offline without any requirement for internet connection. It offers more than one selections for video quality in high definition and high quality modes which is a unique feature. Downloads for Easy YouTube Video Downloader are instant and direct at very high speeds. There are many formats that can be used for downloading YouTube files that include MP3, FLV, MP4 and 3GP. You will be more than happy to learn that this downloader is free and safe from attacks by adware or malware. Easy YouTube Video Downloader is supported by Opera and Google Chrome browsers. This is one of the few YouTube downloader plugins that is supported by many browsers that include Internet Explorer, Firefox, Google Chrome, Safari and Opera. 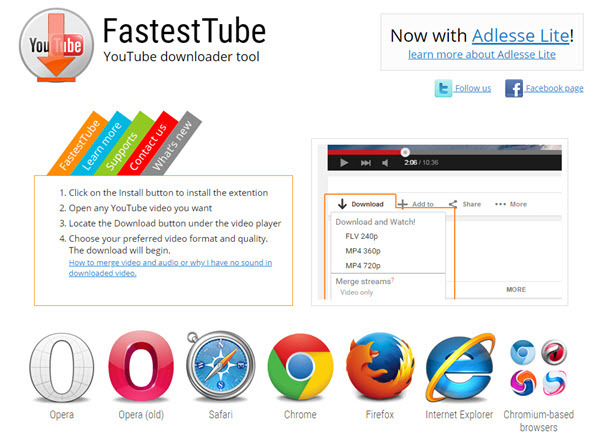 If your computer is not installed with Kwizzu Fastesttube, it will take you very short period to install which is mostly accomplished with a single click. The fact that it is supported by multiple browsers means that you will enjoy the freedom of opening YouTube videos you want and in different platforms. Fastesttube allows the user to select the quality of the video to download as well as format so you will be a boss of yourself in many ways. FLV and MP4 are the common formats that you can use with Fastesttube whenever downloading YouTube files since they are compatible with many video players. Preferably, Fastesttube comes out as an ideal way for downloading YouTube videos over any other plugin that you will come across in the market. Don't be bothered again by unsatisfactory user experience since Fastesttube is the best when it comes to using it for downloading YouTube videos. You will have to forget about rebooting your PC or even copying and pasting the URL link for the download to be successful. It is as easy as just a single click on the “download” button. This is the right YouTube plugin to use in downloading videos from multiple online sites but after it has been installed to your computer. This YouTube downloader plugin supports multiple browsers that include Google Chrome, Mozilla Firefox, Opera and Safari so be sure to choose your favorite. Sometimes, SaveFrom.net might not be reliable as it indicates traffic from unexpected sites which will do more harm than good. That will be very dangerous in case the plugin will depend on a third-party website to function. Despite that, there are loads of benefits to enjoy with SaveFrom.net which should not be overlooked. Batch downloading is one such benefit and you will be able to have more than one videos downloaded at the same time and from multiple sites. That definitely saves time and energy that could have been consumed in downloading a video at a time. You also have to count on the high speeds that SaveFrom.net comes with. It means you will have completed all downloads within a record time more than you could have envisaged. FLV is the standard format that many online sites use to store YouTube files and it will be compatible with VideoGrabber as well. With Google Chrome, you will have it easy and free downloading YouTube files from any website that you feel like. Chrome is the common browser that VideoGrabber uses but you don't have to ignore others. Actually, Google Chrome is the fashionable browser in the market today which is why VideoGrabber associates with its success very much. There are two main methods that VideoGrabber uses to download YouTube videos online. One, there is the free download FLV video in Chrome and it is advantageous in that no incompatibility issues will arise. It will stand out from the rest because of the additional features that make VideoGrabber not only a downloading plugin but one that can deliver more. 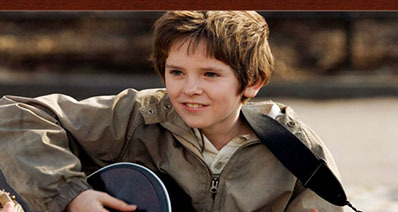 There is screen recorder as well as video conversion which make it possible to extract audio from video files. 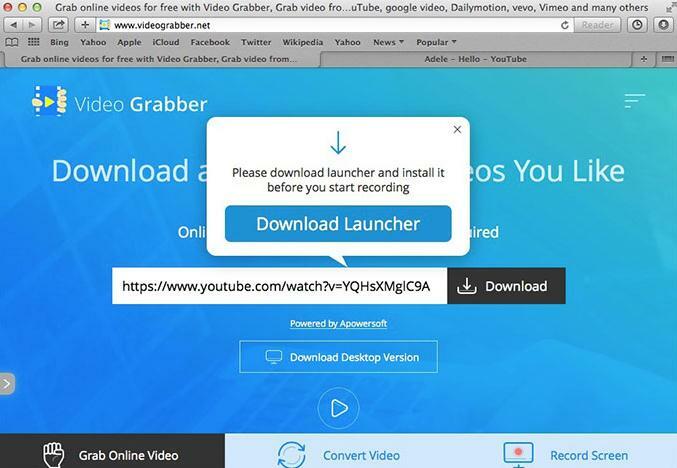 It’s easy to use this method by launching the VideoGrabber, open your favorite video then copy and paste the URL link to the downloader. The second method for VideoGrabber is ultimate YouTube downloader which is well compatible with Chrome. 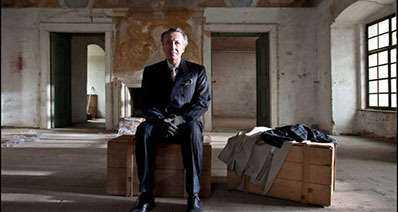 As long as a video is on FLV format, this method will download it regardless of the site it is found. All its functions have to be enabled before you can kick start the downloading process. The two methods prove one important thing that VideoGrabber is a steady platform for downloading YouTube videos on Chrome. You will find that Chrome crashes down more often and has low download speeds when used with any other downloader. That is not the case with VideoGrabber. This YouTube downloader plugin is supported by Mozilla Firefox, Opera, Google Chrome and Safari browsers. Surely, your options will be wide open when looking for the ideal browser to use in downloading YouTube videos with this plugin. SmartVideo is assured to offer you the best and unrivalled experience in downloading YouTube files since you will have control over their buffering. Furthermore, you will enjoy uninterrupted play of your downloaded videos while the control over size and quality of videos will be squarely on your hands. There are many notable features for SmartVideo which you should look out for in making your final selection. 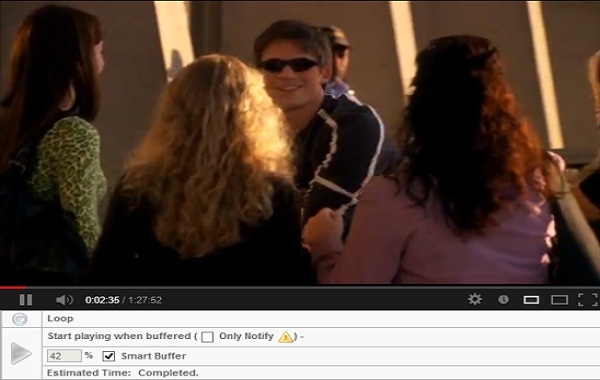 It can work with every embedded YouTube video and you can customize them for free. With SmartVideo, it is very much possible to know when to play your video and when not to play. This is because it is capable of calculating such timings once you hover the mouse on the videos. 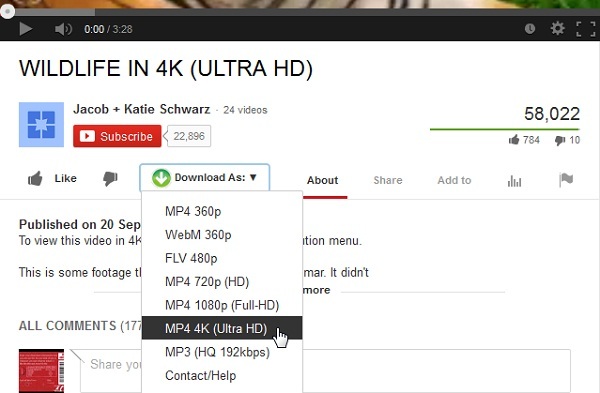 Very few YouTube download plugins have this feature and SmartVideo is truly an exception. Now that you have the necessary information concerning the top five YouTube download plugins, make sure you have chosen the right ones. Don’t entertain assumptions because they will just end up frustrating you.